Known for it awesome rock and ice climbing and great skiing, Cannon Mountain is located within the beautiful Franconia Notch State Park just north of Woodwards Resort. Cannon Mountain is an especially great place to learn to ski. The Tuckerbrook Family area includes 4 lifts, and 13 trails that were designed just for families, learning, and for those who want a relaxed skiing or riding experience. If you’re a first timer on the snow, you’ll start at the top of the gentle Brookside slope which offers a great view of northern NH, and into Vermont. And, every Saturday night between late December to late February is designated as a Family Fun Night, with specials events including fireworks, torchlight parades, and age-appropriate movies for kids. 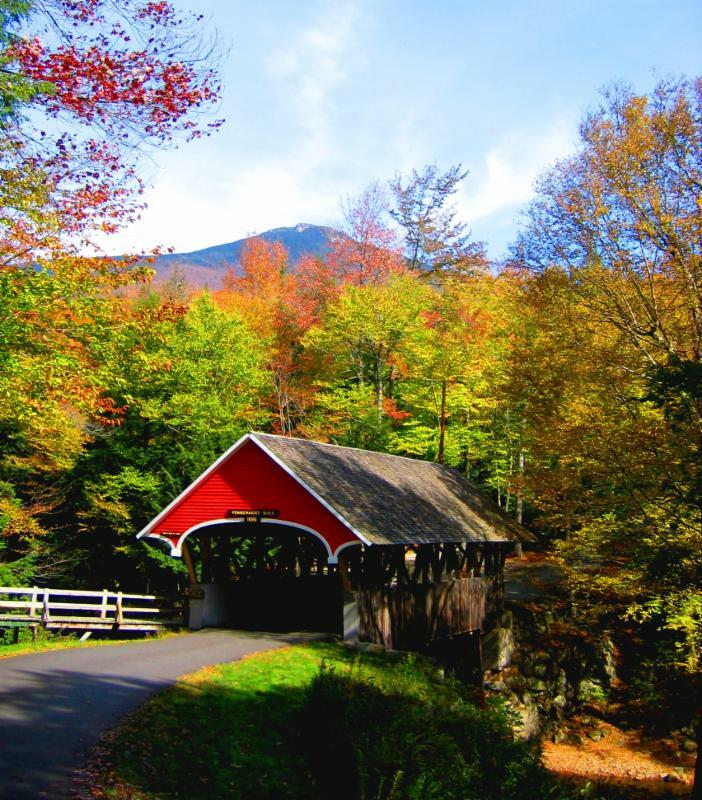 When you visit Franconia Notch State Park, Cannon Mountain and the Aerial Tramway, be sure to stop at the New England Ski Museum! It’s free and right at the base of the Aerial Tramway.